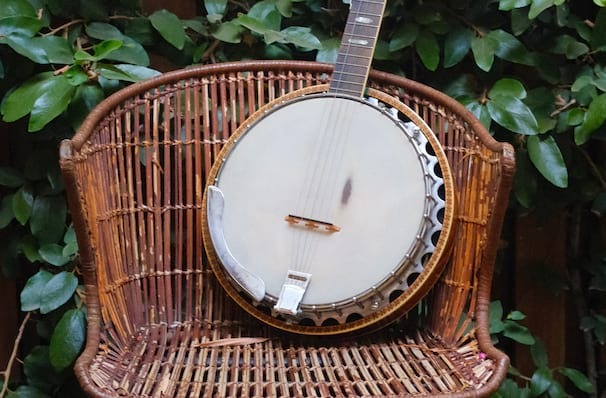 Leading banjo player Bela Fleck is considered one of the most innovative pickers in the world and has demonstrated his versatility of this instrument, which he uses to play everything from traditional bluegrass to progressive jazz. 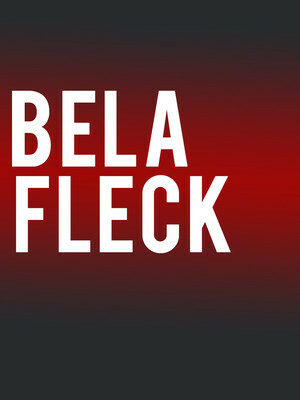 Fleck has been nominated in more categories than any other artist in Grammy history, and remains a powerful creative force. Fleck specialises in bluegrass, jazz, classical pop, rock and world beat. Most recently Bela and Abigail Washburn took home the 2016 Grammy for Best Folk Album! Fleck's partners on tour in 2019 include Abigail Washburn, Chick Corea and The Flecktones. With performances that grip you, they attract legions of fans and draw rave reviews from classical world, and rock critics alike! Can they grip you enough to pull you in? I think so. Seen Bela Fleck? Loved it? Hated it? Sound good to you? Share this page on social media and let your friends know about Bela Fleck at State Theater. Please note: The term State Theater and/or Bela Fleck as well as all associated graphics, logos, and/or other trademarks, tradenames or copyrights are the property of the State Theater and/or Bela Fleck and are used herein for factual descriptive purposes only. We are in no way associated with or authorized by the State Theater and/or Bela Fleck and neither that entity nor any of its affiliates have licensed or endorsed us to sell tickets, goods and or services in conjunction with their events.